What happens when a brand is on your wishlist and you discover a gem product? The same thing happened with me after I got my hands on Mittise Aloe Clay Cleanser and Mask. 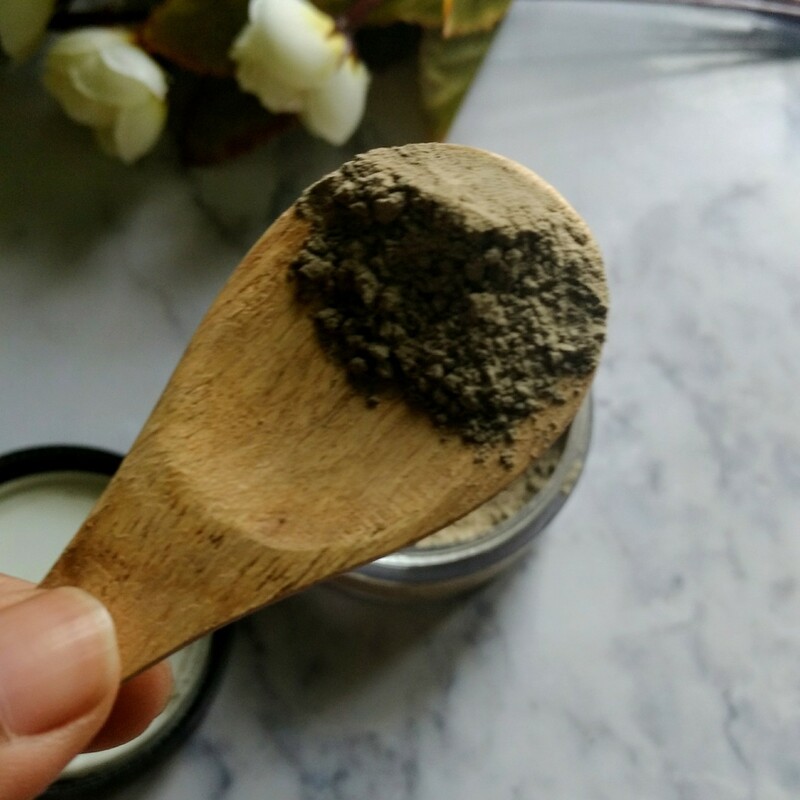 Let's check out why this one will be labelled as a must try if you are skincare junkie. Brand Claims - Deep Pore cleanser. Nourishes, tones, stimulates healing, removes blemishes. The product is housed in a plastic tub, with a black top and inner lid. I personally find this packaging convenient since the tub fits properly in the handbag or skincare bag. 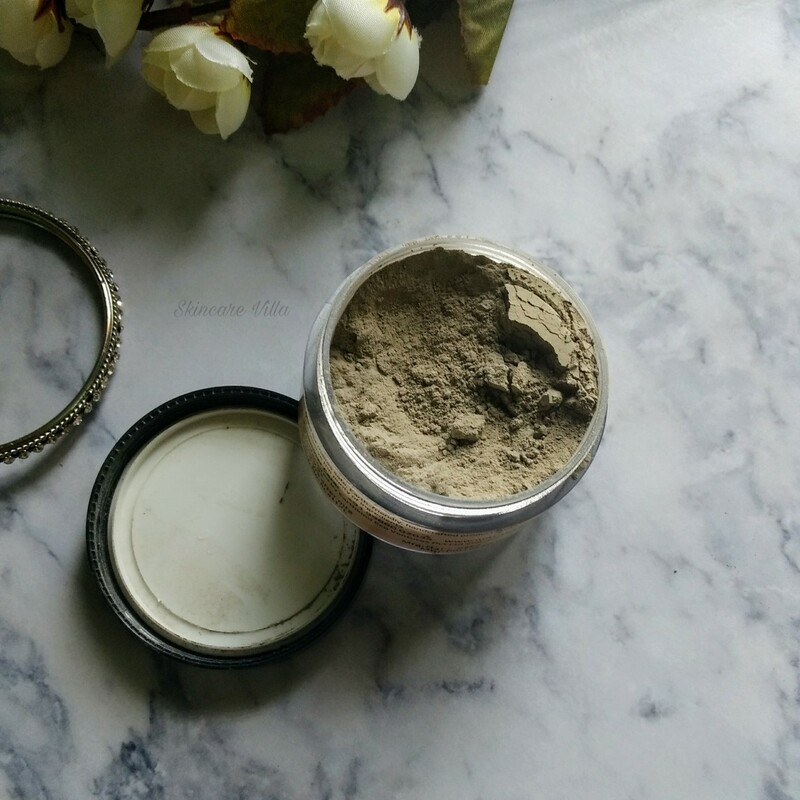 The product is dark grey in colour with fine powder consistency. Although you can find some small granules in it, but they aren't too big to cause any scrubbing effect. I like the consistency of the product, especially after mixing with water it becomes a smooth and soft paste which is very gentle on skin. I have also used the product as a cleanser and it gently cleanses the skin and gives a glow to the skin. However as stated earlier the cleanser has small scrub particles which aren't dense, so I didn't get the feeling of scrubbing which I usually get when I use a powder cleanser. From the day I received the product I am using it sometimes as a cleanser and most of the times as a mask. The deep cleansing action of the product is very commendable. I liked how the product shows effects in just one use ( I have used it multiple times, however). Price, Shelf life and Availability - 220 INR for 80 gms with a shelf life of 5 years. Available on mittise.com or Mittise Instagram account. 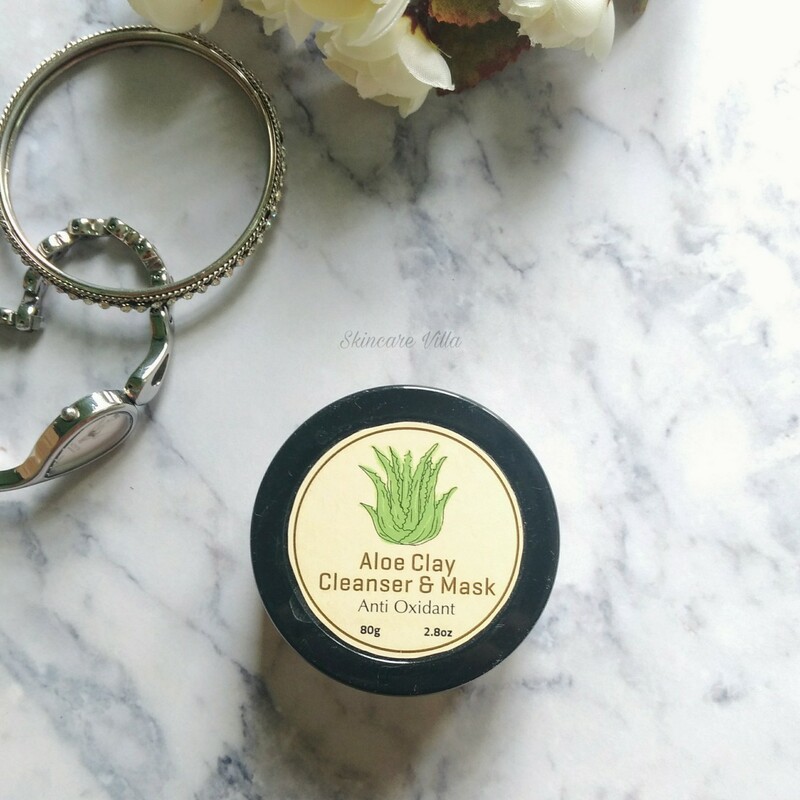 Mittise Aloe Clay Cleanser and Mask is a highly recommended product if you are a skincare junkie and are looking for deep cleansing product. If you love using face masks then this has to be a must try product as it shows effects from first use itself. I would however love using it as a mask rather than a cleanser due to less scrub particles.